For most of my life, I was a confirmed opponent of the death penalty. At first, this was for humanitarian motives-- put simply, the idea of taking somebody's life was so horrible that it seemed unconsionable to me, outside of a "kill or be killed" situation. When I became a convinced Catholic, the immense admiration I felt (and still feel) for St. John Paul II and Benedict XVI, both outspoken opponents of the death penalty, also influenced me. And, of course, the current Catechism of the Catholic Church tells us that, in modern conditions, the cases in which the death penalty can be legitimately used are "very rare, if not practically non-existent." It seemed like an open or shut case. 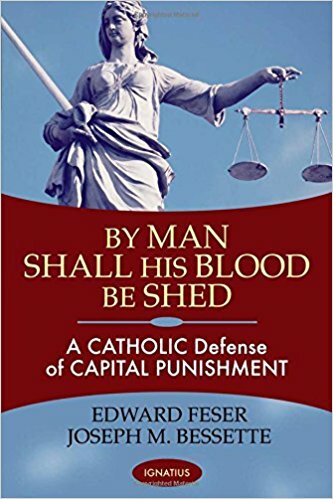 Then I read Catholic philosopher Edward Feser's defence of capital punishment, both on his blog and in this book co-authored with criminologist Joseph Bessette, and now I'm less sure. I can't say that I have been entirely convinced, but it seems to me that Feser and Bessette have made a case which cannot be lightly dismissed. 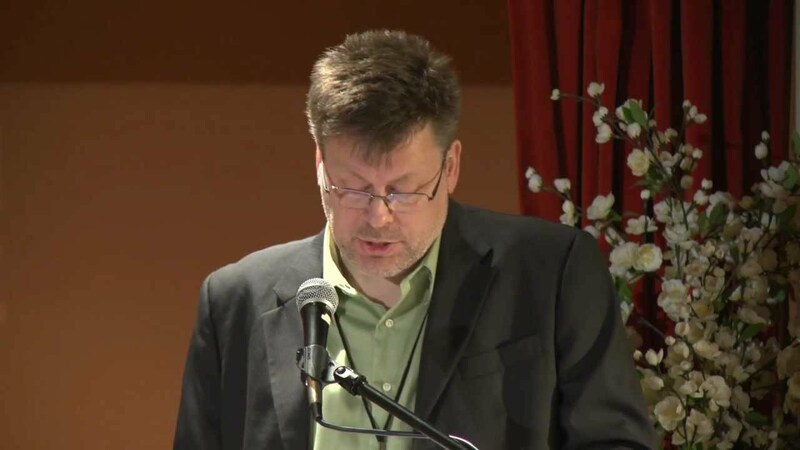 If Edward Feser says something, I take it seriously. His book The Last Superstition was instrumental in convincing me of the existence of God. Since then, I've been an avid reader of his blog. There's something inexorable about Feser's logic-- patiently and calmly, he develops his own argument and dismantles that of his opponents, pre-empting objections and giving those objections a very fair hearing. This book is written in the same style. All the usual arguments against the death penalty, as well as some unusual ones, are addressed. Of course, this is a Catholic defence of the death penalty, so it it is mostly arguing from a Catholic point of view. The authors, in fact, make two distinct arguments. The first is that the legitimacy of the death penalty is irreformable Church teaching. So, while a Catholic might oppose the death penalty in practice, he or she can't claim that it is wrong in principle. In the second half of the book, Feser and Bessette go further and argue that the death penalty should, in fact, be applied in some cases. It seems to me that the first part of Feser and Bessette's case is close to being a slam-dunk. In fact, the only reason I hesitate to acclaim it as such is that Pope Francis has suggested the death penalty "is itself contrary to the Gospel", and that the Catechism should be changed to reflect this. I hope this doesn't happen. In my view, such a change would be a very disturbing reversal of Church teaching. Even if the centuries-old teaching on the death penalty is not irreformable, the Church undermines its own credibility when it makes such dramatic changes. As Feser put it, in an article in The Catholic Herald: "If the Church has been that wrong for that long about something that serious, why should we trust anything else she teaches? And if all previous popes have been so badly mistaken about something so important, why should we think Pope Francis is right?" When it comes to the second stage of the book's argument-- the defence of the death penalty in practice-- Feser and Bessette's case is still powerful, but not quite as compelling. They question the common claim that the death penalty is not a deterrent, but the data on this topic seems ambigious at best. They address the argument from possible miscarriages of justice, but I do not feel they have entirely disposed of it. Finally there is the question of repentance and the time available for the criminal to repent. Feser and Bessette argue, with St. Thomas Aquinas, that a criminal facing imminent execution is more likely to repent than is a criminal left to live out the rest of his days. That may be true, but shouldn't every opportunity of repentance be given to an imperilled soul? As long as the likelihood is not zero, is it not a terrible thing to remove it, perhaps sending somebody to eternal damnation? On the morning of the execution, the Pope would say a special prayer for the condemned. A priest would hear Bugatti's confession and administer Holy Communion to him in advance of the event. In the hours before the execution, a special order of monks would cater to the spiritual needs of the criminal, urging confession and repentance while there was still time and offering the sacraments. They would then lead him to the site of execution in a solemn procession. 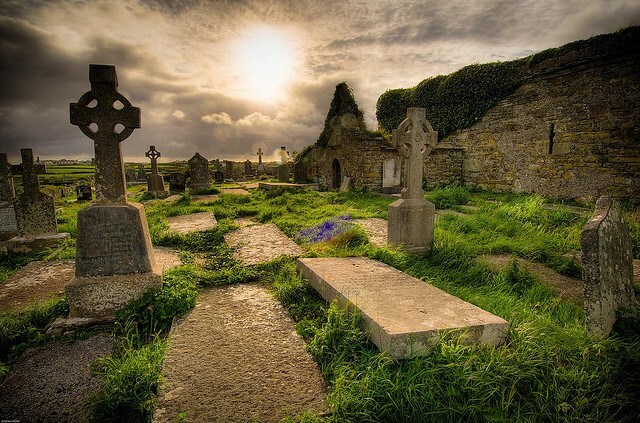 Notices in local churches would request that the faithful pray for his soul. As the sentence was carried out, the monks would hold the crucifix up to the condemned, so it would be the last thing he ever saw. Everything was done to ensure both that the criminal received his just deserts and that the salvation of his soul might be secured. It might be said that this final sentence contains Feser and Bessette's thesis in a nutshell. They argue that punishment is indeed a matter of just deserts, and not simply a matter of public safety, deterrence, or reform of the criminal. Similarly, they see the question of capital punishment in the light of eternal life, not simply life on earth. I will pass over Feser and Bessette's arguments from Scripture, for the simple reason that Catholics interpret Scripture through the lens of Tradition. Opponents of the death penalty often cite the Sermon on the Mount, and Christ's injunction to his followers to turn the other cheek rather than demanding the "lex talionis" principle of "an eye for an eye, a tooth for a tooth". However, as the authors insist: "Christ is not directly addressing questions of government and criminal justice in this passage in the first place, but is speaking of the attitude that the individual Christian ought to take towards the injustice he suffers. And that is how the passage has traditionally been understood by Catholic theologians." It is more fruitful to examine that Tradition itself. 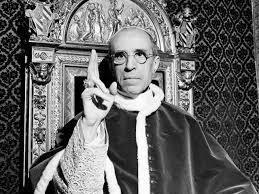 Feser and Bessette quote a great many passages from Fathers of the Church, Popes, and Catechisms, right up to Pope Pius XII, in favour of the death penalty. It is lawful for a Christian magistrate to death disturbers of the public peace. It is proved, first, from the Scriptures, for in law of nature, of Moses, of the Gospels, we have precepts and examples of this. For God says, "Whosoever shall shed man's blood, his blood shall be shed." Another kind of lawful slaying belongs to the civil authorities, to whom is entrusted power of life and death, by the legal and judicious exercise of which they punish the guilty and protect the innocent. The just use of this power, far from involving the crime of murder, is an act of paramount obedience to this Commandment, which prohibits murder. The end of the Commandment­ is the preservation and security of human life. Now the punishments inflicted by the civil authority, which is the legitimate avenger of crime, naturally tend to this end, since they give security to life by repressing outrage and violence. Even when it is a question of the execution of a condemned man, the state does not dispose of the individual's right to life. In this case it is reserved to the public power to deprive the condemned person of [ the enjoyment of] life in expiation of his crime when, by his crime, he has already disposed himself of his right to live. Obviously, this is a formidable list of authorities. Whether or not Church teaching on the legitimacy of the death penalty is irreformable, it would certainly seem to have been emphatic, right up to the twentieth century. In the second part of this review, I will examine Feser and Bessette's arguments that punishment (according to traditional Catholic teaching), is primarily retributive, rather than simply being a matter of deterrence or public safety, and their further argument that the principle of proportionality requires the death penalty for the most heinous homicides. I will also address the author's presentation of empirical data regarding the death penalty in America, which (they claim) supports the case for retaining capital punishment in practice. Very good article. Can you please post your CS Lewis Irish article, as I was interested in it, but you said it was only in a magazine. 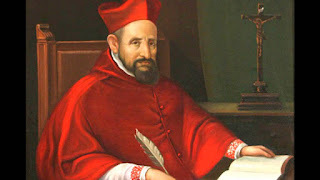 I would be interested to see what you as a Catholic thought of it. Thanks, Hexeagon. Yes, I'll post that C.S. Lewis article now, I'm sure Ireland's Own wouldn't mind so long after the publication. I'll have a look at that video when I can, and reply!